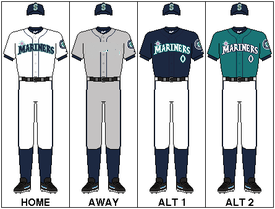 Every time I see the Seattle Mariners as they take the field, I think of what could have been. Their teal, royal blue and white team colors could of easily transferred into the Tampa Bay color scheme. Funny how the arrogance of one person cost Tampa Bay a team for so long. It seems like so long ago, but it was only 1992 when the Tampa Baseball Group led by Tampa businessman Frank Morsani almost pulled off their own baseball miracle. Say it with me for a second, Tampa Bay Mariners. It had that perfect nautical sitting on the Gulf of Mexico ring to it. 19 years ago the Tampa Baseball Group was poised and ready to help subsequently pack up everything Mariners related and move it 3, 125 miles to the hamlet of St. Petersburg, Florida. The Tampa group thought they had a clean-cut solid deal in place knowing that a majority of the American League franchise ownership was poised and ready to approval their deal and move to Florida. 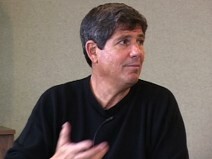 The Mariners current majority owner, Jeff Smulyan could easily visualize that he could be just as rich and remain in an ownership position if he sold his team and also moved along with it to Tampa Bay. There was solid evidence that if Smulyan wanted to relocate his team to Tampa Bay, the American League would vote the franchise move in a landslide. As we all know an angel did appear….from the far away island of Japan. The video game giant Nintendo firmly put themselves at the forefront, hoping to stave off the shady doing of Smulyan. Suddenly a local business savior had emerged with a solid reputation, and very, very deep pockets. Smulyan was blindsided by the move that showed the region’s tenacity and resilience. This was the same SoDo community leadership group that he secretly scoffed about in private, and never saw imagined this type of ownership coup would materialize. Smulyan immediately started acting like a spoiled child. Smulyan, who was a sitting member of the American League ownership committee shunned his apparent responsibilities of his post, basically refusing to even acknowledge the sale much less endorse the Japanese business Godzilla. Instead of being in Seattle side of the issue, Smulyan vowed that he would not vote on the sale if there was a vote, depriving Seattle community of a automatic “yes” vote for the sale. Smulyan even went as far as to not recognize or give his blessing in any shape or form regarding the Nintendo offer. I still love this quote by Smulyan: “I have read the application, but I am not going to comment on it I don’t want to give my opinion on it or any way influence the committee. The Best thing about the process is it’s out of my hands”. Got to love the arrogance and spite riddled within those words. Here is a owner who put his club up for sale, and a local buyer did not materialize, so he sold it to the Tampa Baseball Group that would move the franchise cross-country in a heartbeat. 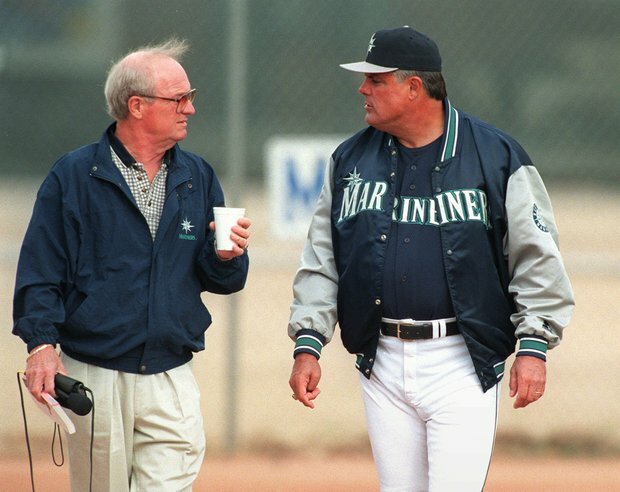 Little did the public know at that time in 1992 that Smulyan refused to sign a local cable television deal that would have brought the Mariners between $ 3-6 million dollars just for 1992 season. You had an owner who wanted to act like an absentee landlord hoping his nonchalant attitude would get his traveling papers stamped and approved by his fellow American League owners so he could motor on down to St. Petersburg. 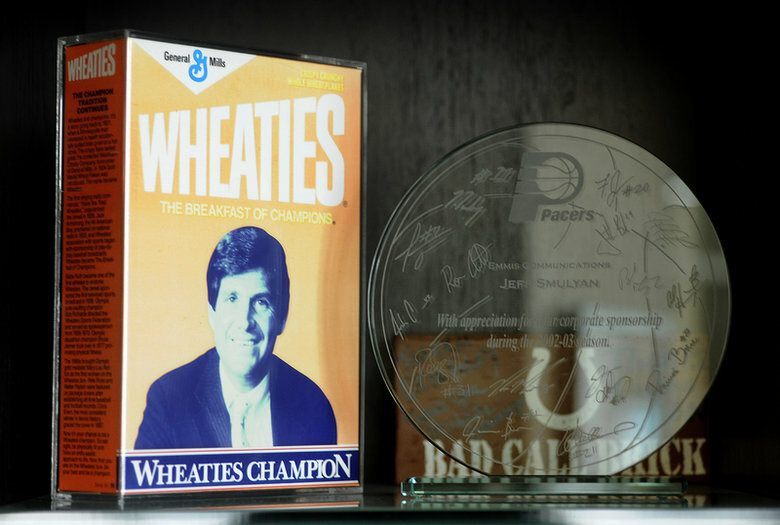 Smulyan had full intention of the 1992 season starting in the then named Thunderdome in St. Petersburg, Florida. Smulyan tried to bluff the table by acting like a dis-concerned owner and it ended up backfiring in his face and wallet. The Nintendo offer brought to the table the MLB prerequisite of a local Seattle ownership group with considerable wealth and a long term commitment of providing a future investments to the team. What was so funny about all of it was earlier in the sale process Smulyan had gone on to tell the Seattle community, “ This was Seattle’s chance to step up and save baseball for the community.” 19 years ago Tampa Bay almost got their prized baseball team, but with it might have come the owner from h-e-double hockey sticks. So the next time you are in the stands and hear a fan rant and rave about this ownership group, or even the Vince Namoli era, maybe you should tell him about the owner we almost got saddled with. The guy who turned his back and ears on his community and tried to pack his team up for Florida without any regret. Still like the sound of Tampa Bay Mariners, but Tampa Bay Rays does have a better sting to it.